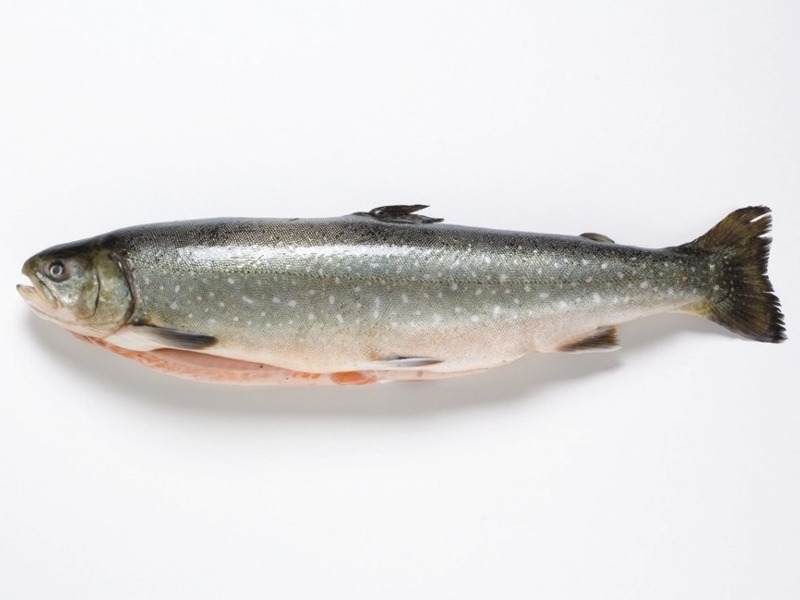 Arctic Char is a saltwater and freshwater round fish that is an ever popular choice on today's fish menu! It is a fish that is very similar to slamon and trout, as it is related to them! The flesh is pinky, like salmon but with less fat. 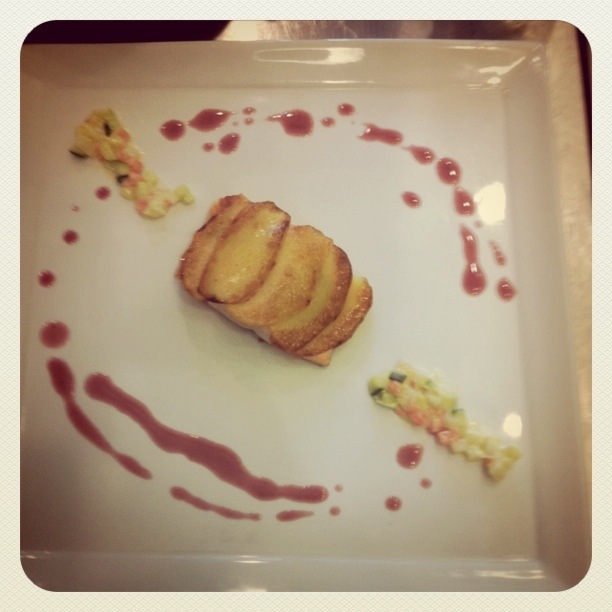 Last week in our culinary skills classe we made potato crusted arctic char with a beurre rouge (a red wine butter reduction!). I will share with you, as this is one of those recipes that would be sure to impress anyone! And cooking fish is so great, because it literally takes only five minutes, so the prep time is so much less! - Season the filets with the lemon juice, salt and pepper and then arrange your thin potato rounds on top of the char forming a sort of "crust"
photo credit: carl of course!